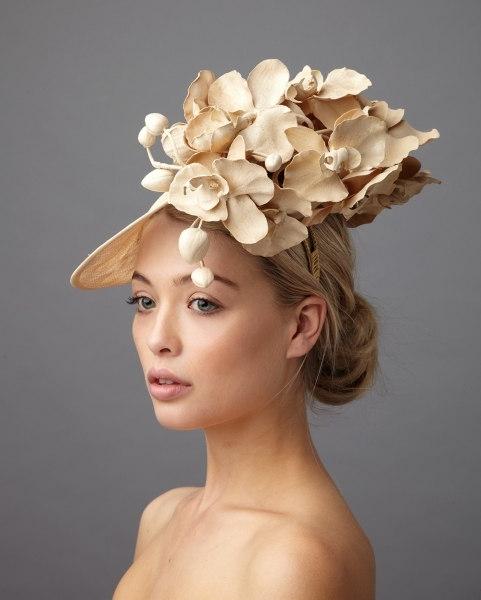 We love creating dish wedding hats at Hostie Hats. 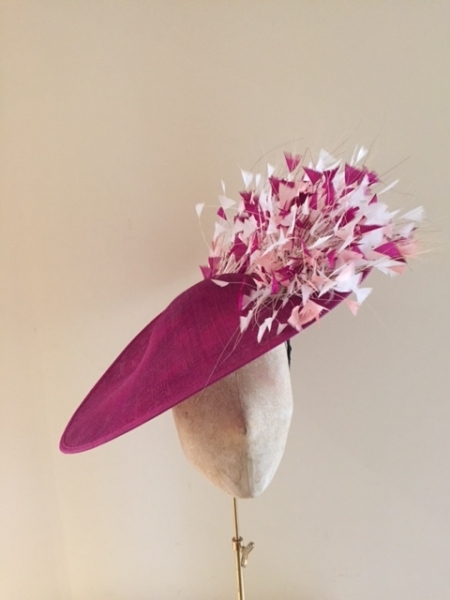 They are a great way of adding drama to an outfit and providing a fuller head coverage than a fascinator without having to wear a ‘hat’. 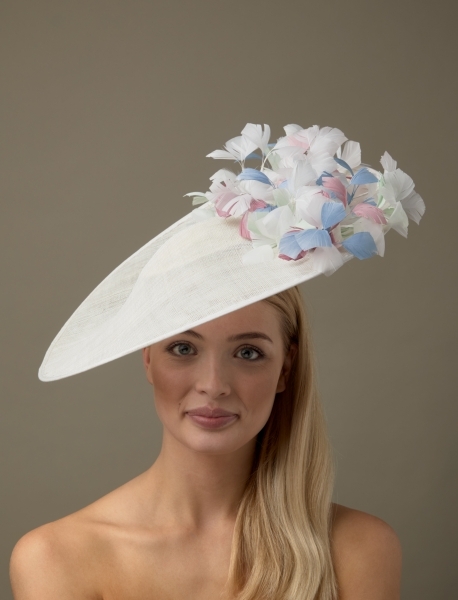 We think that they are a great choice for a Mother of the Bride. 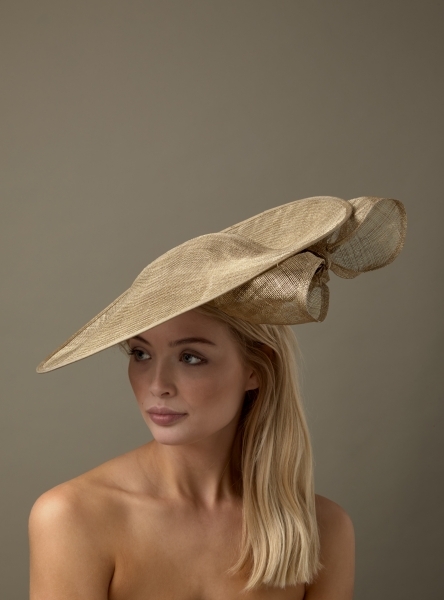 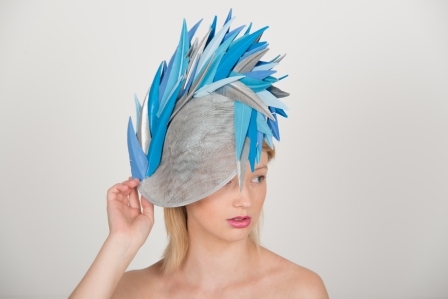 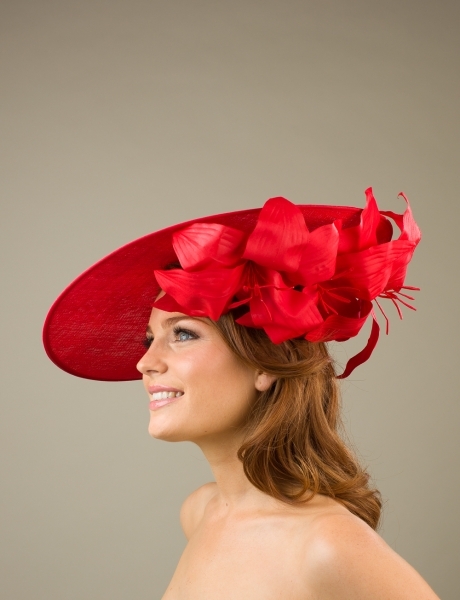 We have a large selection of dish wedding hats at Hostie Hats. 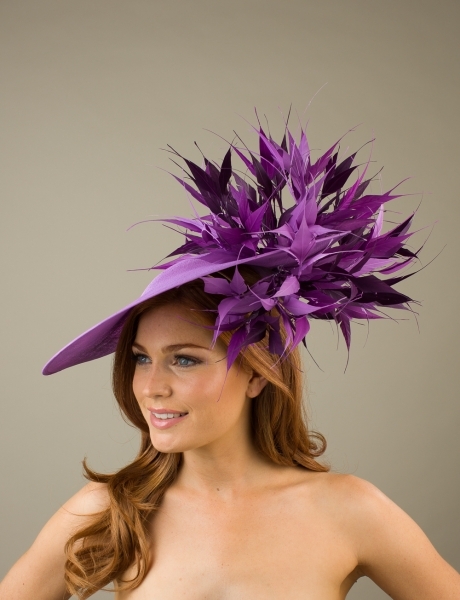 All of our wedding dish hats can be made in any colour combination. 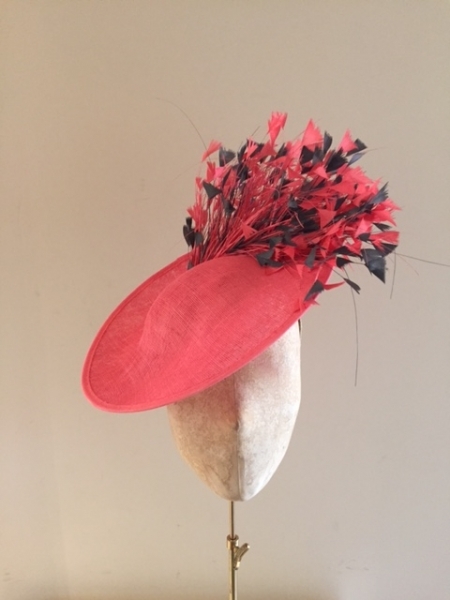 If you can’t decide on the colour combination you want simply request a free design consultation at the checkout and we will be in touch to help you create the perfectly colour matched Hostie Hat for the special day.